The government said it is working on relaxing policy norms for starting medical colleges and increasing post graduate seats in the existing ones to address shortage of doctors. 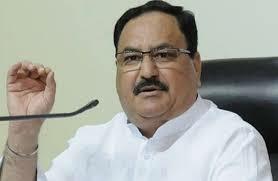 Union health minister JP Nadda said the number of medical colleges in the government sector was being increased so that the shortfall of medical professionals can be met. "Addressing the issue of shortage of doctors cannot be done overnight, and for this, we will have to go for policy changes... We have reduced space requirement for opening medical colleges," Nadda said, adding that the government was also looking at easing norms so that hospitals in towns can also start colleges. The ministry is also planning to ease the specifications regarding required staff in medical colleges. 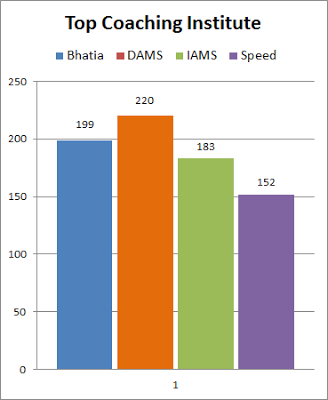 The health ministry has already given approval for a major increase in postgraduate seats in key departments at All India Institute for Medical Sciences (AIIMS) to address the severe dearth of specialists across the country. The departments that will get more PG seats include gynaecology, paediatrics, burns and plastic surgery, emergency medicines as well as rheumatology and biotechnology. Similarly, the government also plans to increase seats and capacities in other central hospitals. The plans have been chalked out spanning next three years.